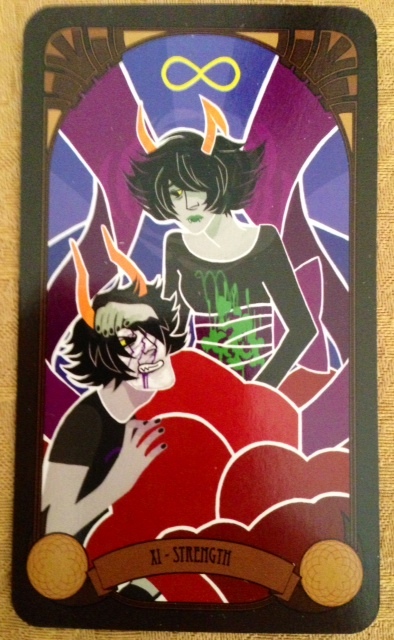 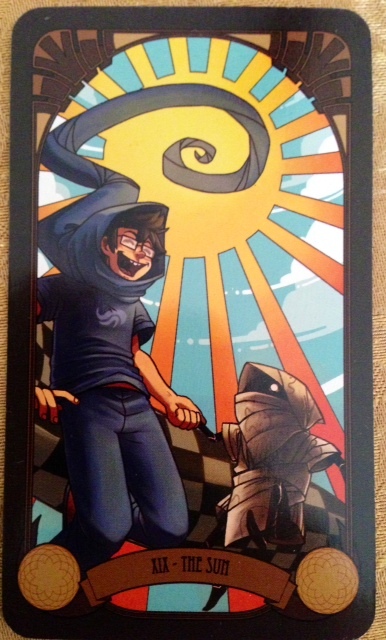 So you can see that the design pf your custom tarot cards do not need to be limited by size in any way. Custom tarot cards often require custom booklet printing and custom playing card tuck boxes or custom 2 part playing card boxes. 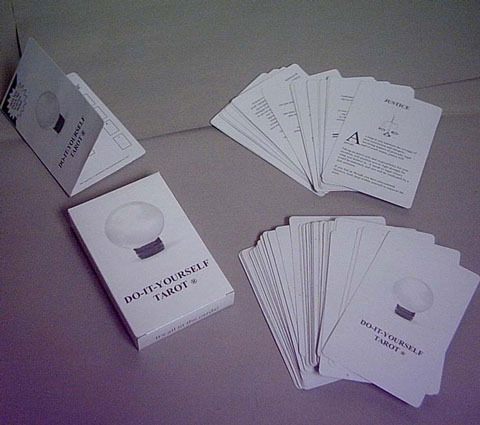 We can print your booklets and card boxes in black and white or in full color. 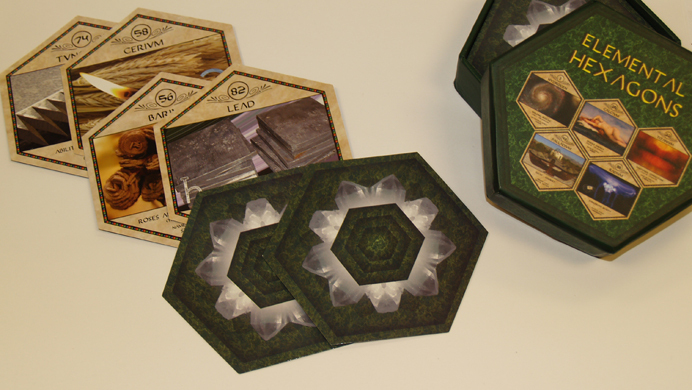 Enhancements like foil stamping, custom vacuum formed trays, cardboard inserts and custom velvet bags may also be added to your order. 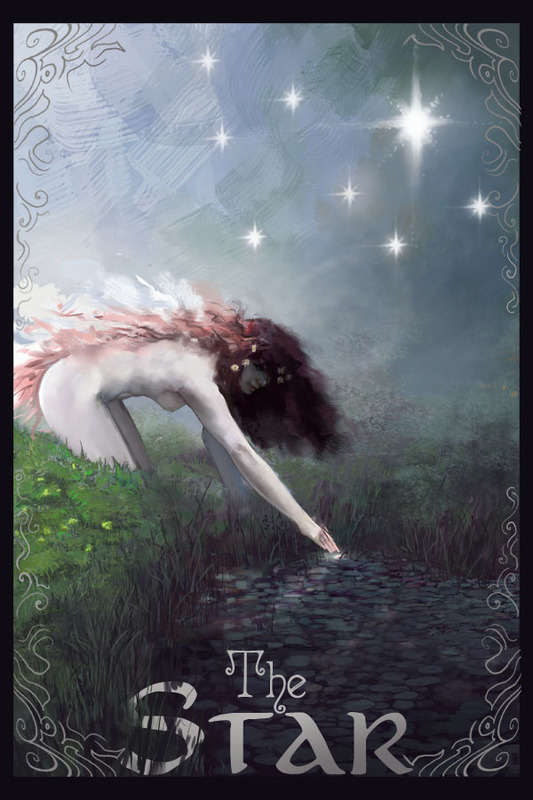 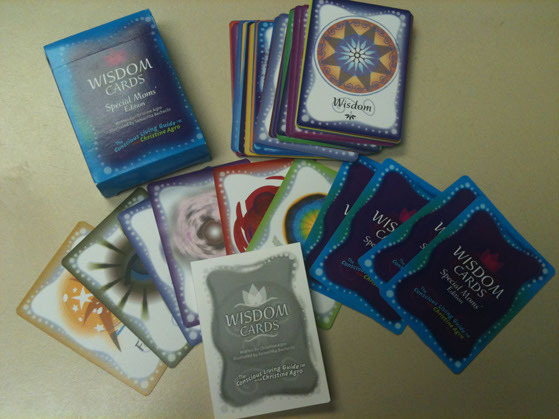 Our staff has the expertise to create complete packaging for your tarot deck. 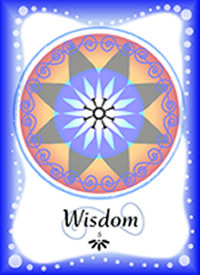 Please inquire about our design services. We also accept tarot decks for licensing purposes. 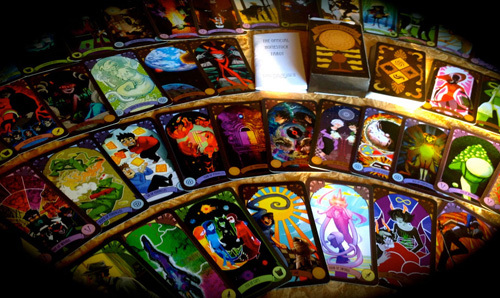 Your tarot cards can be completely custom - in fact they do not have to be tarot cards at all. 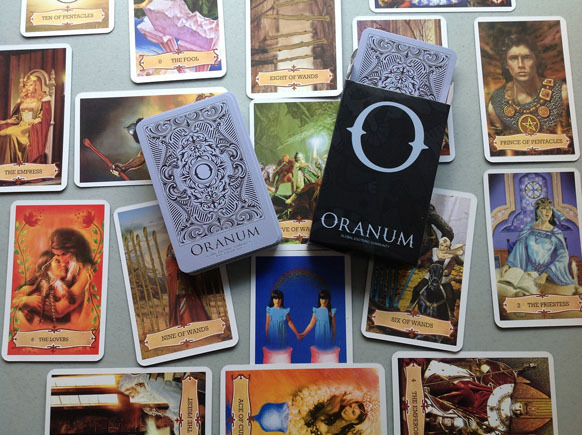 We create custom oracle decks, custom divination card decks, and custom spiritual decks to name a few. 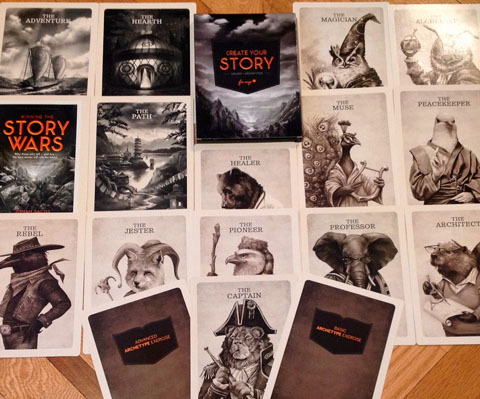 All of the decks we create include full color printing on both the backs, faces and the custom tuck boxes. Many stock faces are available for custom tarot decks. 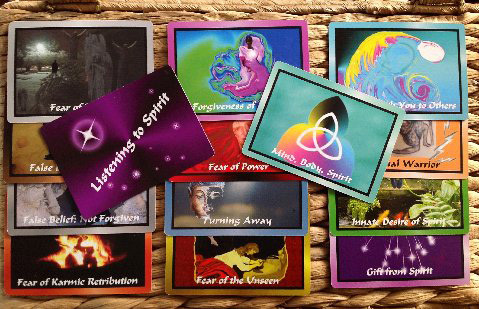 We are pleased to introduce the availability of the Pocket Rider-Waite Tarot Decks with custom logo and tuck box for customization with minimum orders of 1000 decks. 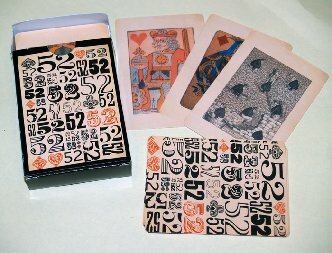 You can have your imprint on the back of a Pocket Rider-Waite Tarot Decks and it will also appear on your custom tuckbox! 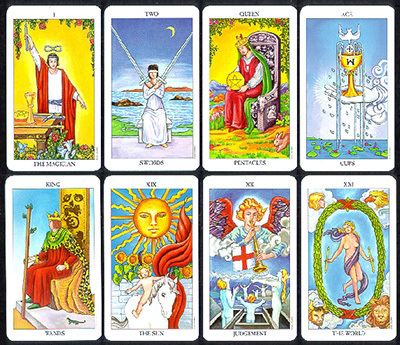 We also now can offer you many other stock Tarot decks - please inquire. 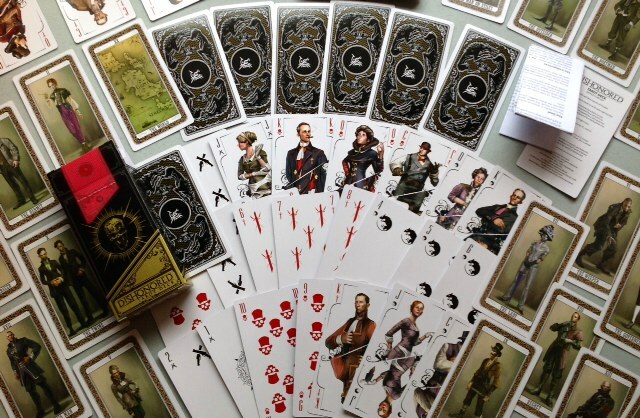 With these stock faces you can customize the backs and boxes of the decks and use the standard faces. 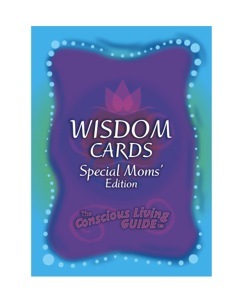 We have several styles to choose from - please inquire. 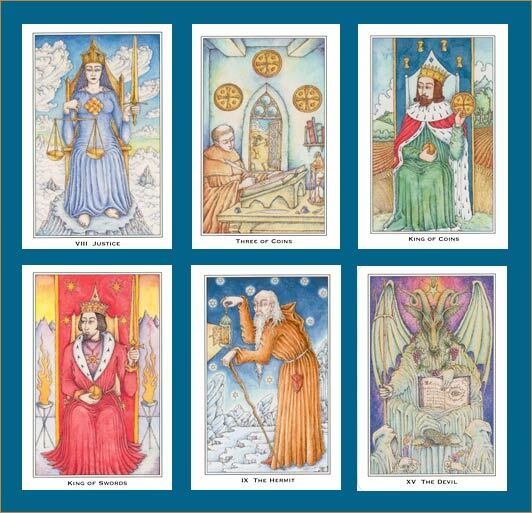 If you would like to submit designs for use as stock faces and get paid a licensing fee for their use on promotional tarot decks -please email us. 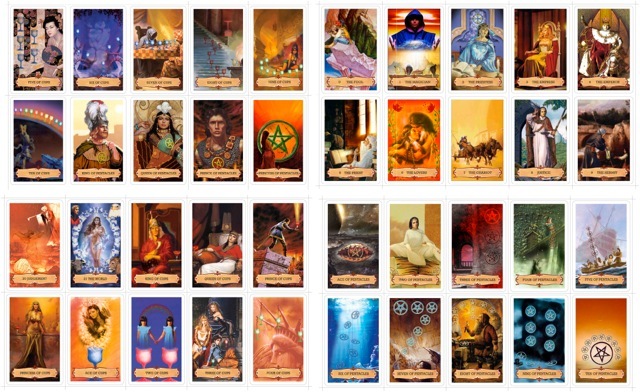 Customized Rider Waite Tarot Decks | NEW! 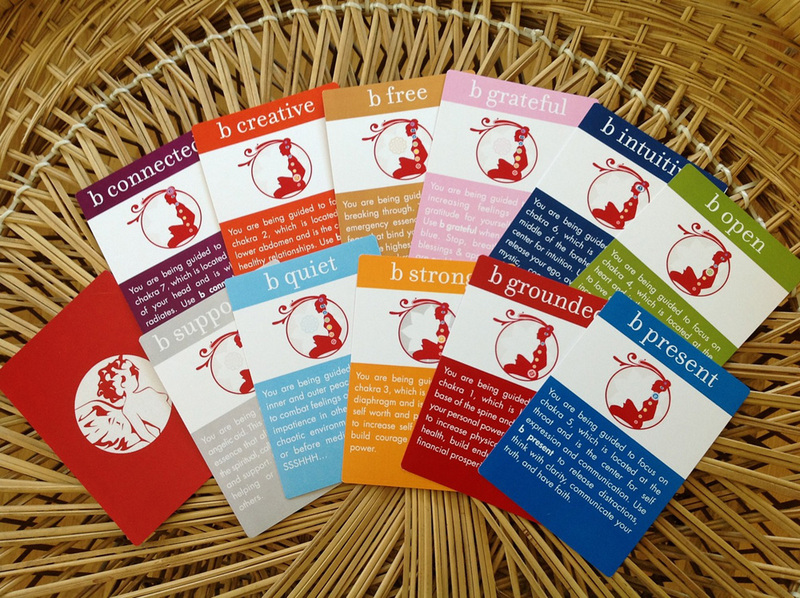 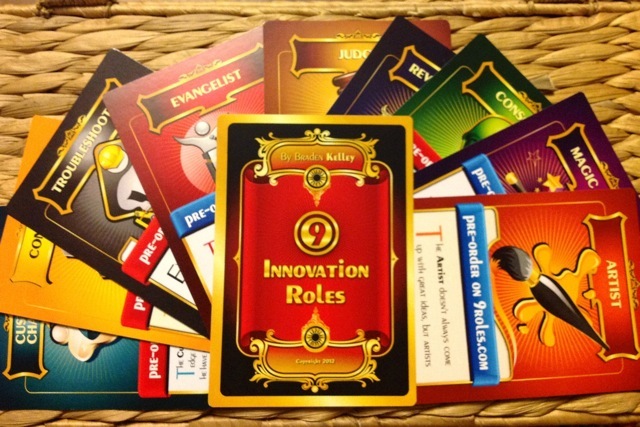 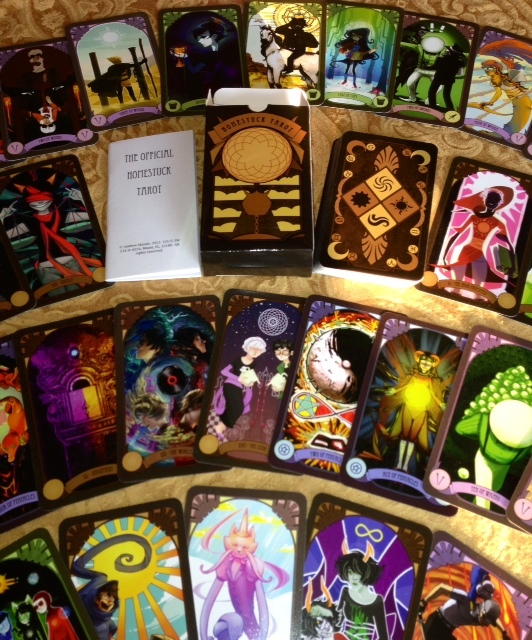 Now you can Customize Stock Rider Tarot Decks with custom backs and boxes.